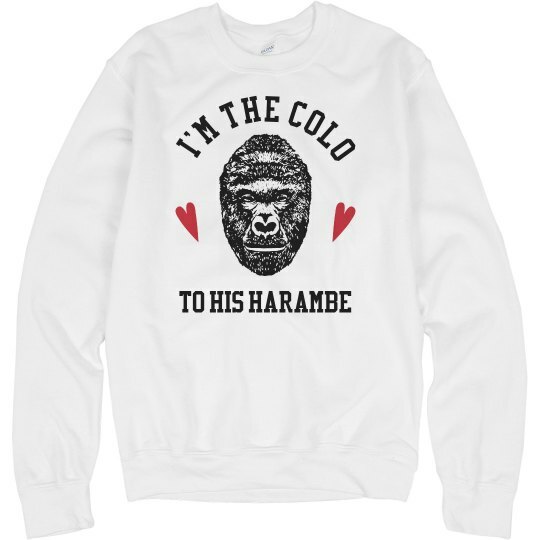 You are the Colo to his Harambe. This year, on Valentine's Day, celebrate your love for one another in a magical way. Celebrate the lives of the two most famous gorillas of all time, Colo and Harambe.